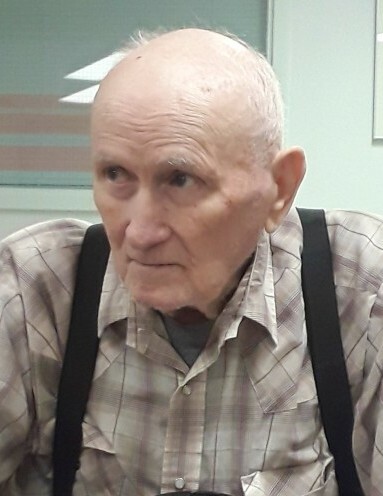 Peacefully on Saturday, February 2, 2019 at the Drayton Valley Hospital, John Kanda beloved husband of Georgina Kanda passed away at the age of 90 years. Funeral Services will be held on Saturday, March 9, 2019 at 1 pm at the Breton Community Centre with Pastor Jeff Gooderham officiating. Interment in the Breton Cemetery.